Read 3 times. Last read April 13, 2017. 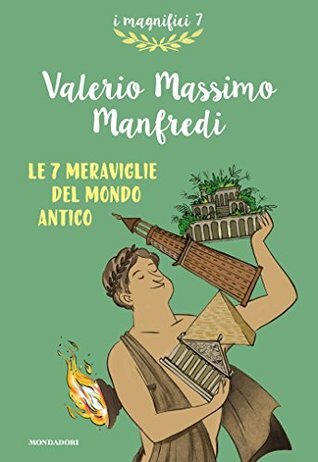 Sign into Goodreads to see if any of your friends have read Le 7 meraviglie del mondo antico.